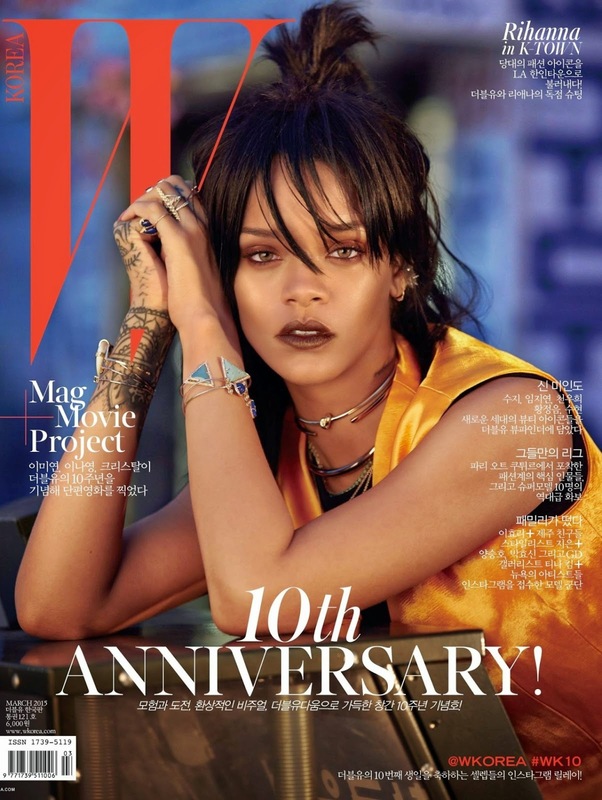 *UPDATED* In celebration of their tenth anniversary, Rihanna graces three covers for Korea's W magazine, all shot by celebrity photographer Dennis Leupold. I really like the direction of the shoot and how it's giving major vintage vibes. The hair and styling looks dated, but it works. 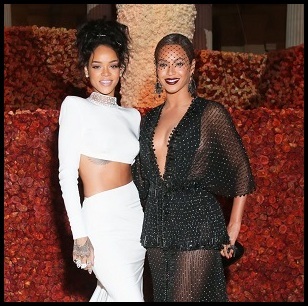 Rihanna makes it work. The entire shoot was done in downtown L.A. which sees Rihanna in all Dior ensembles. Check out the other two HQ covers and assisting photoshoot inside.